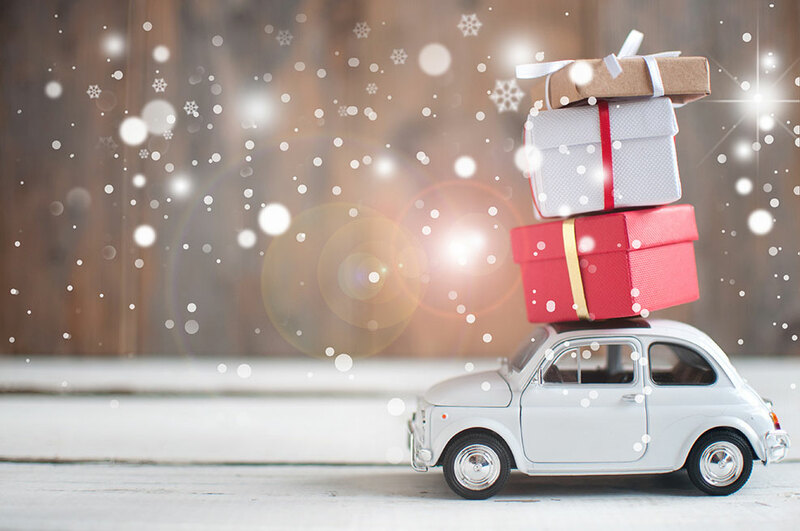 This month we welcome guest blogger, Amy Mattinat, owner and President of Auto Craftsmen Ltd ASE Blue Seal Shop & AAA Approved Auto Repair Center. 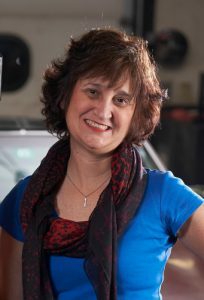 Before her current position she was previously President of Women in Auto Care [formerly known as: Car Care Council Women’s Board] and was awarded the 2015 U.S. Small Business Administration’s Vermont Women-Owned Business of the Year. In the United States, mechanics are not licensed. Anyone who goes out and purchases some tools can open up an auto repair shop or get a job at an independent shop or at the dealer working on cars. A specific shop or dealer may have a great reputation, but most drivers never know which mechanic will be working on their vehicle. 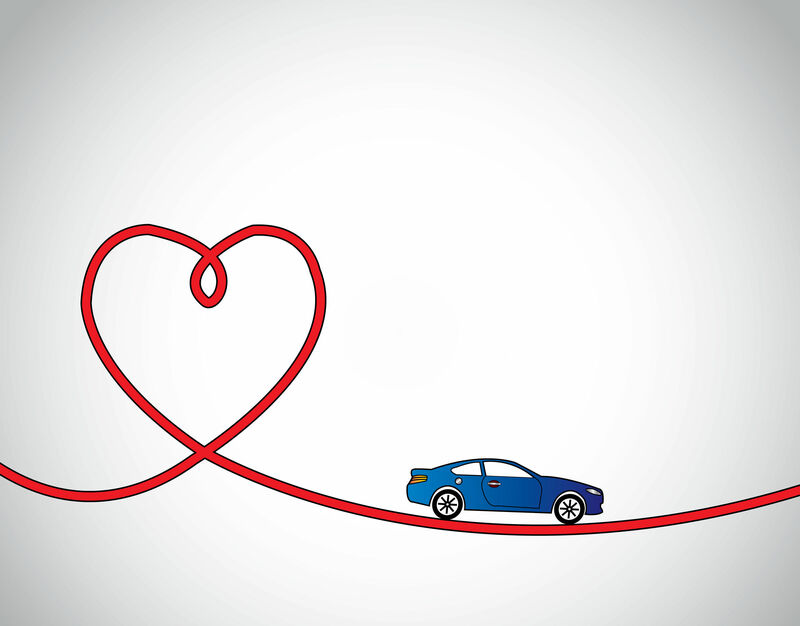 You rely on your car to keep you and your family safe and get you to work, school and all those other places that are a major part of your life without breaking down on the side of the road. Plus it is crazy expensive to purchase a car, maintain it and replace any broken or worn out parts. Cars are also so technically advanced, that it makes it nearly impossible for you to be able to work on your car yourself. I call them computers on wheels. Since 1972 The National Institute for Automotive Service Excellence or ASE has set the industry standards by testing and certifying automotive professionals nationwide. 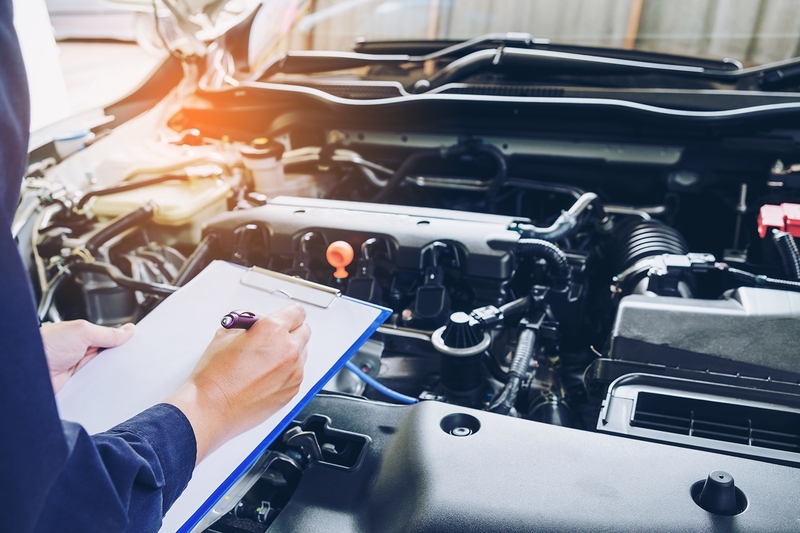 ASE Certifications are a valuable yard stick by which dealers, independent repair center owners and service customers can measure the knowledge and skills of individual technicians before contracting the technician’s services. To achieve ASE Certification, technicians must show the appropriate work experience and pass one or more ASE developed tests. 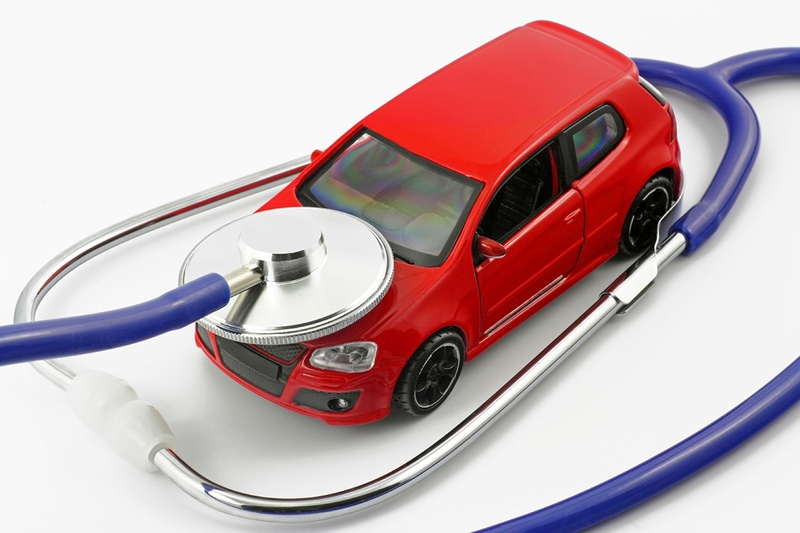 For cars and light trucks, this includes testing in eight automotive systems, and then there are specialty tests for hybrids, diesels, service consultants and for parts specialist. As you can see below, there is a progression of the certification process to distinguish what level of skill your auto repair technician is at. If all eight tests are passed an ASE Master Technician Certification is awarded. 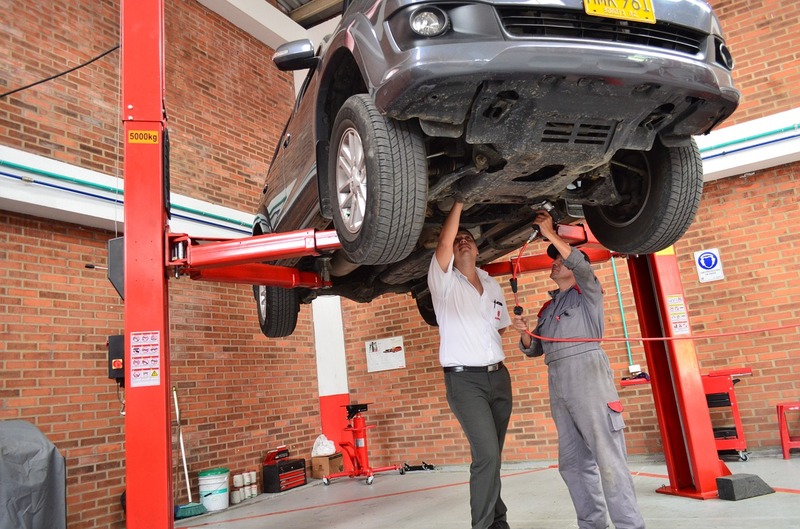 Master Techs are considered experts in automotive repair. 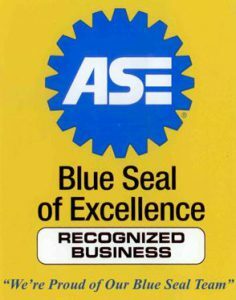 ASE’s highest recognition is the ‘Blue Seal of Excellence’ designation for auto repair centers and dealers that exhibit superior service and hire a staff that are at least 75% ASE Certified. These elite facilities are among the best in the nation and offer complete repair and maintenance care. 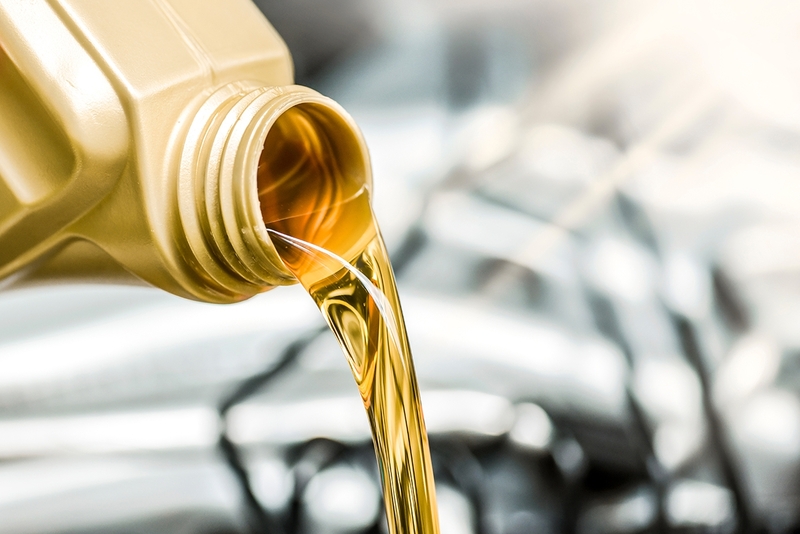 The ASE Certification program is your guarantee of getting the top of the line service for the vehicle that you and your family invested in and safety depends on.